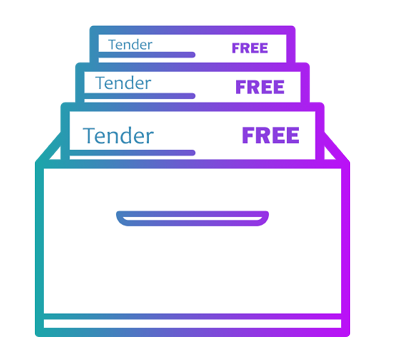 With our Tender Alerts service, finding opportunities to win government tenders couldn’t be easier. 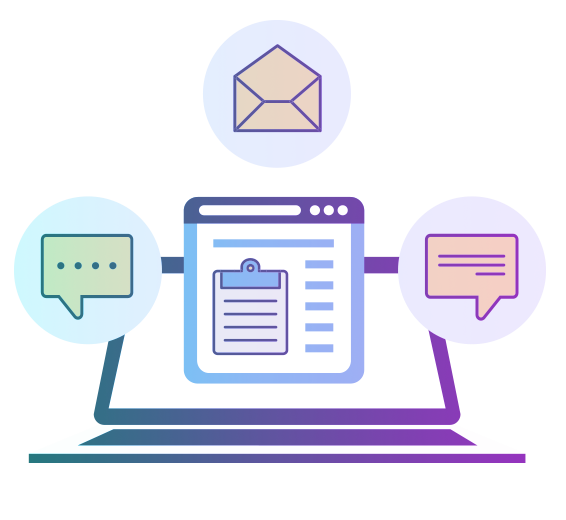 All you need to do is let us know the type of contracts you want to win and we will send these opportunities straight to your inbox as soon as they become available. Take the hard work out of finding relevant tenders and never miss an opportunity again. Why does it always feel like you find out about contract opportunities when it’s too late? With our Tender Alerts service, this is no longer the case – you can make the most of contract opportunities whilst there is still time left to bid for them. Gone are the days of sifting through numerous portals across multiple touchpoints trying to find the right opportunities. Our Tender Alerts service does all the hard work for you. 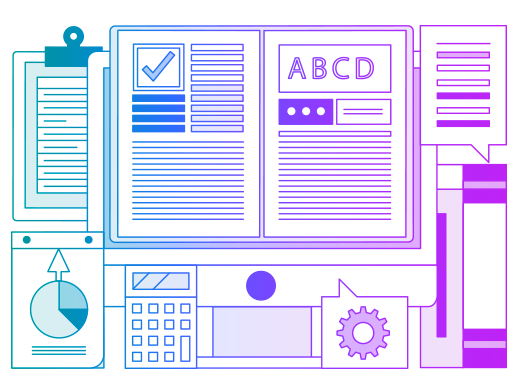 We monitor over 3000 different sources of contracts. All you have to do is set your preferences in your Email Alert Profile, and let the opportunities come to you. Register for free today to get instant access to new buyers and opportunities in your chosen local area, and search our full database to discover just how many contracts you could be winning with Supply2Gov.